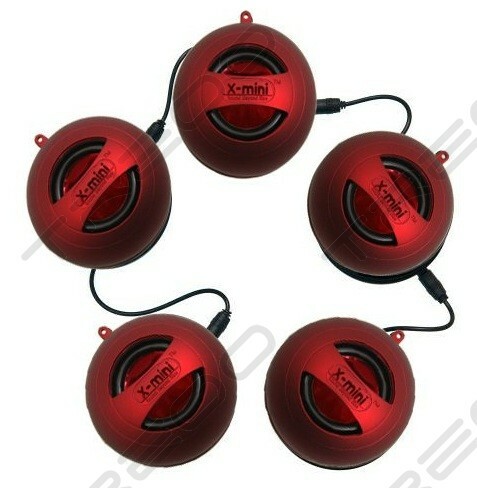 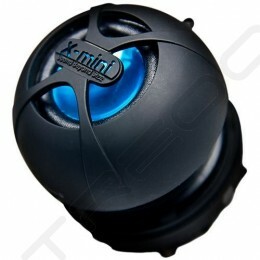 Delivering on the promise of "Sound beyond size", the X-mini™ II Capsule Speaker™ is petite in size but massive in sound. 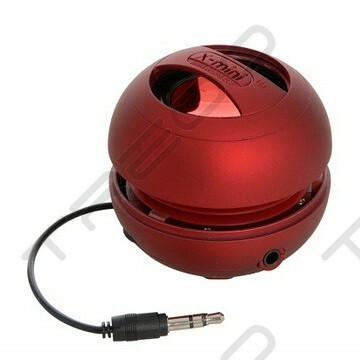 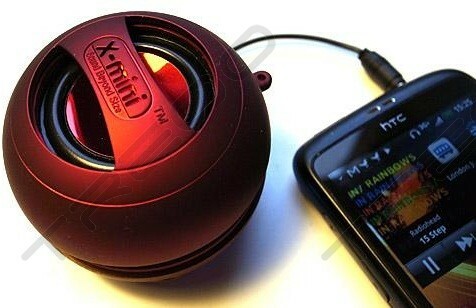 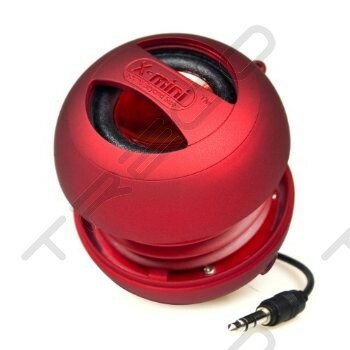 Hook it up to your mobile phone, MP3 player or laptop, and impress your friends with this pocketsize boom-box. 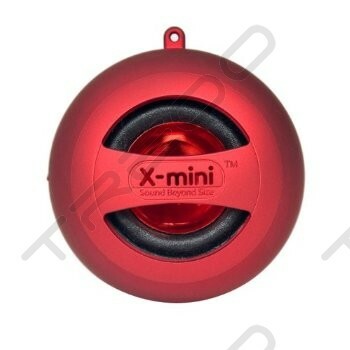 Pump out your tunes with crisp clear acoustics that will easily fill up a room and elevate the mood of everyone around you.